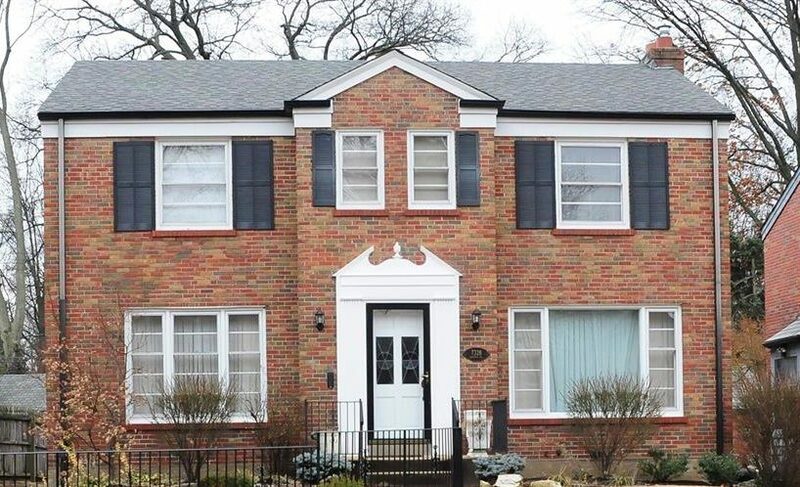 No your eye's aren't deceiving you..Here is a great income producing property in the desirable Tower Grove South area! This property includes both a single family house on the front of the lot, and a duplex in the back of the lot. 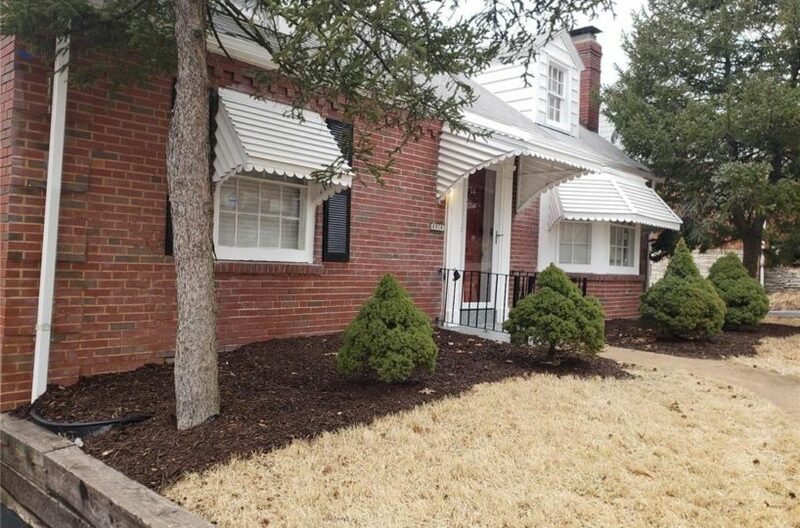 The updated single family house is a one bed one bath and has a tenant moving in 2/15. The duplex has one occupied unit and one vacant unit that's easy to show. All tenants have professionally screened and vetted thru the current PM company. The vacant unit was just painted, had new carpet installed, and was thoroughly cleaned so it's ready for renters or owner occupants. Selling as is and please use a Special Sales contract when submitting an offer. We respect your online privacy and will never spam you. By submitting this form with your telephone number you are consenting for Andreal Hoosman to contact you even if your name is on a Federal or State "Do not call List".